The year 2016 was marked the beginning of a collaboration between the City of Montreal and the Montreal SPCA to develop progressive regulations, tackle the overpopulation of domestic animals and ensure the welfare of all animals in our community. In 2017, 31,520 individual donors and 373 charitable organizations and companies lent us a generous helping hand. Our monthly donation program “Paw Partners” continues to be a success, with 4,767 monthly donors. 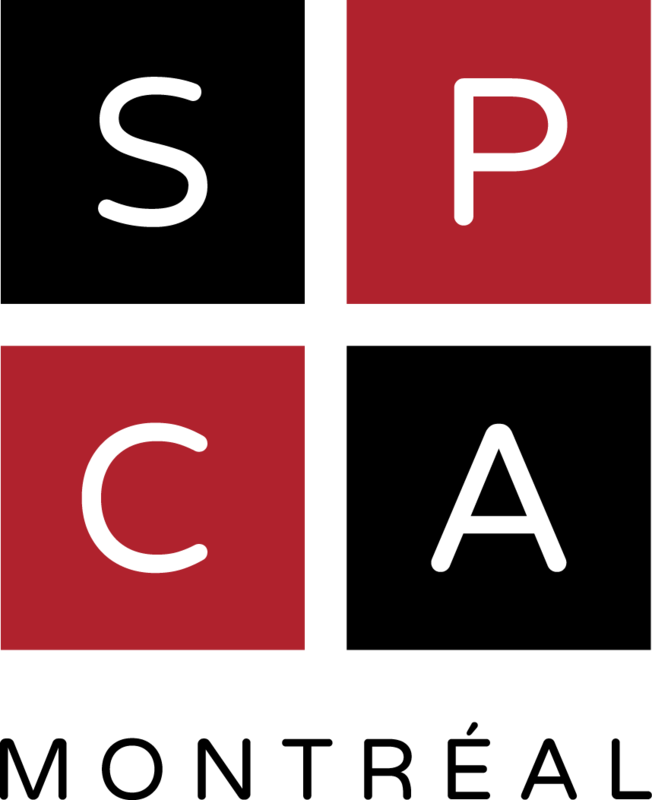 The SPCA is fortunate to be able to count on 350 volunteers who assist the shelter seven days a week throughout the year, and is also grateful to its Board of Directors for their wonderful support and guidance. The fourth edition of the annual Beasts of Fashion gala raised more than $238,000. The seventh edition of the annual AnimaPlus Snout & About walk raised $55,000. The Montreal SPCA treated and cared for 14,759 animals, many of whom had been abused, neglected, lost, injured, or needed to be spayed or neutered. Day after day, our veterinary team continues to play an essential role in ensuring the well-being of our animals. The team’s main objective is to provide high-quality medical and emergency care to our animals. Athletes for Animals, including Kelly and David Backes, Marc-Edouard Vlasic and David Perron.  Every year, the Montreal SPCA’s Investigations Division receives thousands of complaints and reports. In 2017, over 30,000 animals of a range of species received a visit from our staff and 1,400 new investigations were opened. In total, the investigations team removed 416 animals from their environments, and its investigations resulted in about twenty convictions. A Montérégie fur farmer, Jean-Luc Rodier, was found guilty of three counts of animal cruelty and neglect thanks to a criminal investigation led by the Montreal SPCA. This is the first time that a fur farmer has ever been convicted of animal cruelty in Canada. Four years after the seizure of 84 dogs in a very poor state, a former Montérégie puppy mill was finally found guilty of 19 offences under Quebec’s animal welfare legislation. The puppy mill owner was sentenced to pay over $20,000 in fines and is prohibited from having custody of more than two animals at a time for the rest of her life. As for the dogs seized, they are currently enjoying life in loving, adoptive homes. Montreal SPCA inspectors removed five cats from their home following an animal neglect conviction. Their owner was issued a prohibition order forbidding him from having any animals in his possession in the future. Upon their arrival at the shelter, the cats were taken into the care of our veterinary team. Thanks to our devoted staff, the cats have since been adopted and have found a second chance at happiness.